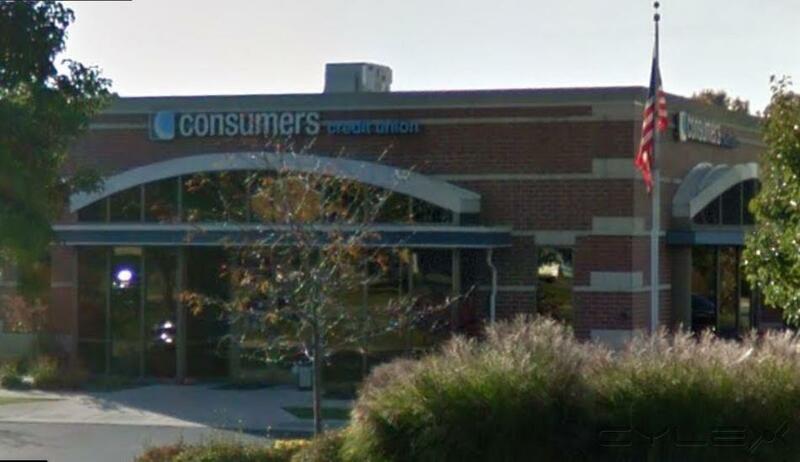 Consumers Credit Union in Portage, MI provides local banking services to customers who live, work, or worship in the Lower Peninsula of Michigan. 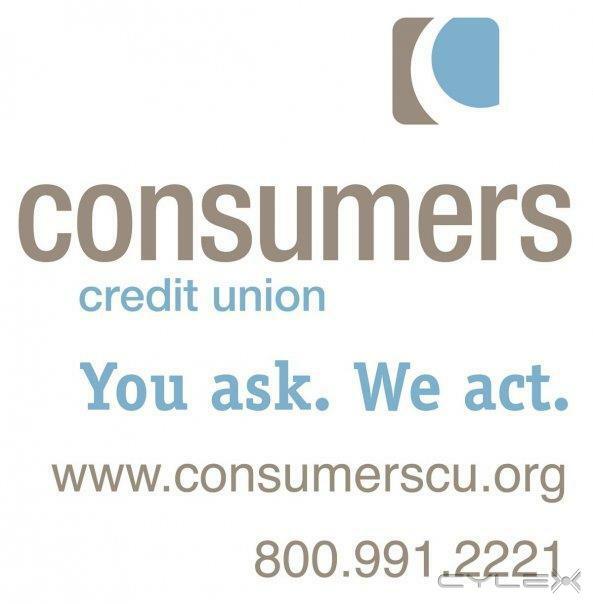 Consumers Credit Union in Portage, MI provides local banking services to customers who live, work, or worship in the Lower Peninsula of Michigan. Consumers Credit Union has 20 office locations and 30, 000 ATMs to serve you. Our offices feature free coffee, computers for Online Banking, kids' areas, Wi-Fi, document shredding bins, and more. Be the first to write a review for Consumers Credit Union!